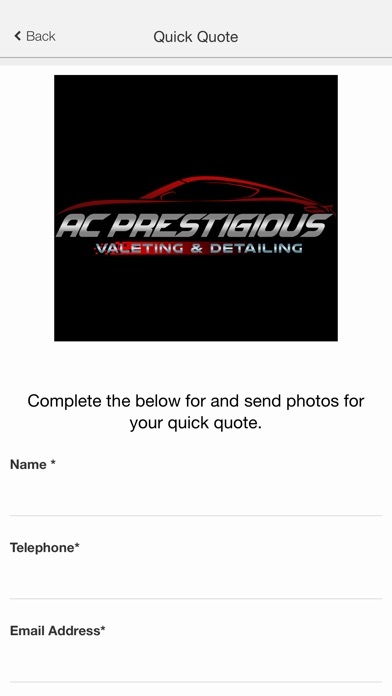 Welcome to AC Prestigious Valeting & Detailing's Mobile App. 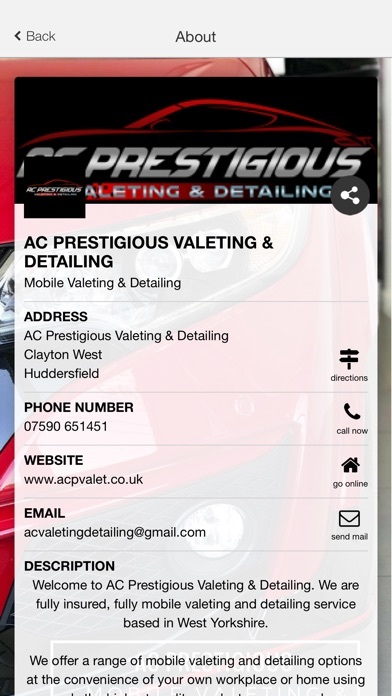 We are fully insured, fully mobile valeting and detailing service based in West Yorkshire. 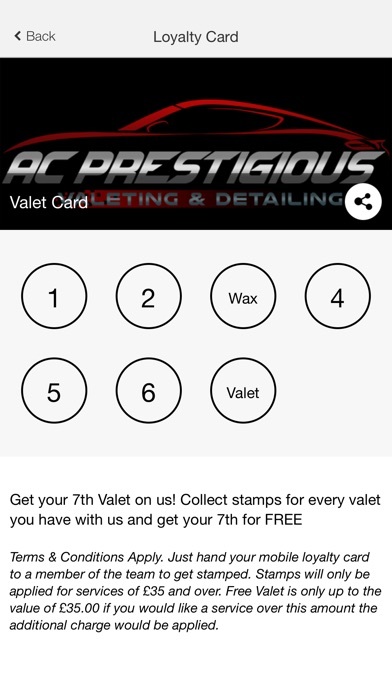 Download our app today for free to access our Loyalty Card, Offers, Shop, Care Cleaning reminder service and Customer Care form. 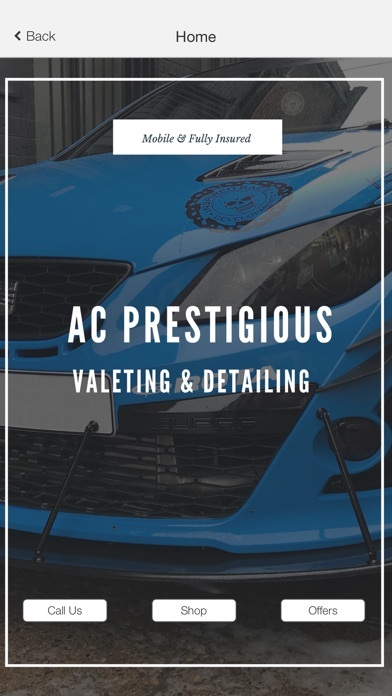 We offer a range of mobile valeting and detailing services and can visit you at home or place of work. 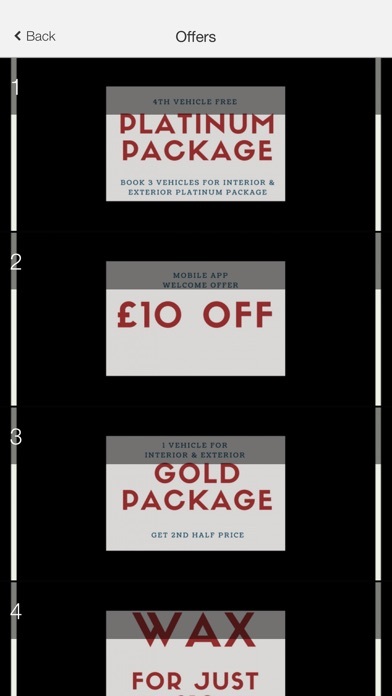 Using only the highest quality products so you can be guaranteed the best finish. Areas covered include Huddersfield, Wakefield, Halifax, Leeds, Barnsley Download Today for a Prestigious Clean.